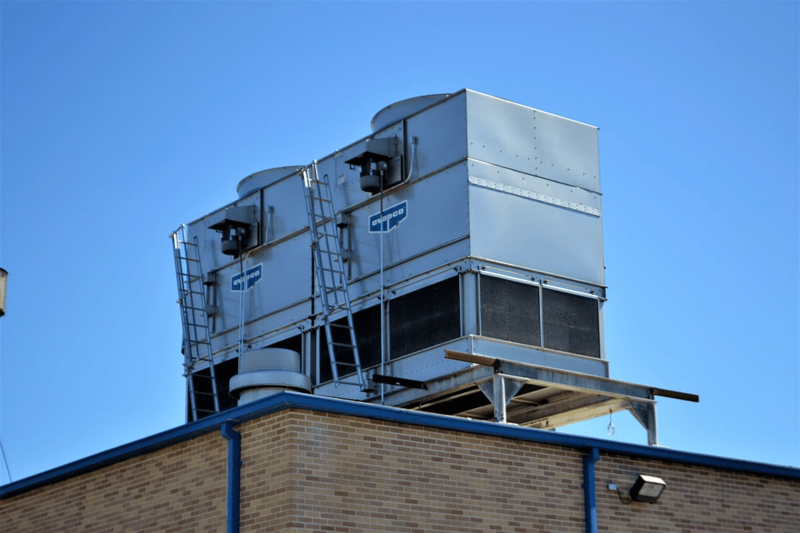 An HVAC system is an incredible invention that performs heating and cooling for industrial, commercial, and residential buildings. It can also do excellent work in reducing or eliminating airborne contaminants such as chemicals from cleaning products, VOCs from interior furniture, and odors emitted by humans and animals. In other words, aside from the heating and cooling that they provide to make us comfortable, they also give off the fresh air that you need for your domestic existence. Nowadays, HVAC systems are even becoming more technologically advanced. For you to know more about this wonderful invention, here are the different HVAC systems that are available today. One of the most inexpensive types of HVAC systems today is the cooling only split system air conditioners. It combines the indoor air handling unit and the outdoor condensing unit to provide better indoor air in your home. The indoor air handling unit houses the supply air fan, an expansion device, and a heat exchanger that turns air into a refrigerant. On the other hand, the outdoor condensing unit contains a condenser coil and a compressor. Experts say that this system is one of the most energy-efficient among the HVAC systems. Unlike the split system, the packaged system has all the components mentioned above put into a single unit. People usually place the cooling only package system outside the home, and the interior air from the building is ducted to the system and processed through an air distribution system. This system has a seasonal energy-efficiency rating from 10 to 18. You can also install an alternate heating component in the form of gas or electric heating if your home requires heating. The chilled water system contains chilled water coils and a cooling plant. In this system, mechanism pumps the water in the unit throughout the housing unit to the coils. Then, there comes the work of the cooling plant to transform the water temperature to cold. There’s also a vapor compressor in the cooling plant to cool the water to be distributed to the air-to-water heat exchangers if you need them. 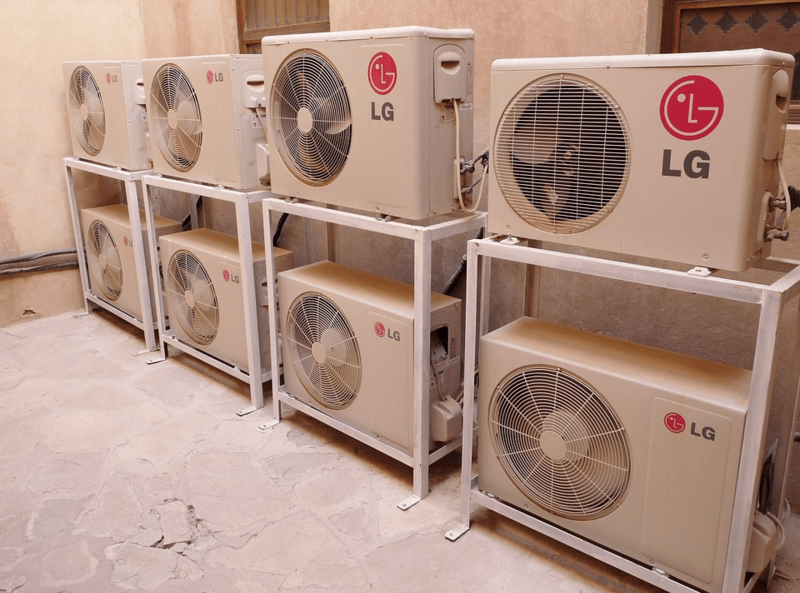 Heat pumps have some similarities to cooling only systems except that these heat pumps contain a particular valve that enables the cycle of refrigeration to operate in reverse. While cooling only systems provide a cold air indoors and throw the heat to the outdoors, heat pumps can cool the air indoors but can also heat it when you reverse the valve. You can also use a supplementary electric resistance for the heat pump to function better at lower outdoor temperature. When you’re living in colder climates, you need a defrost period for your heat pumps. During this time, the electric heater is the component that enables heating for the building. 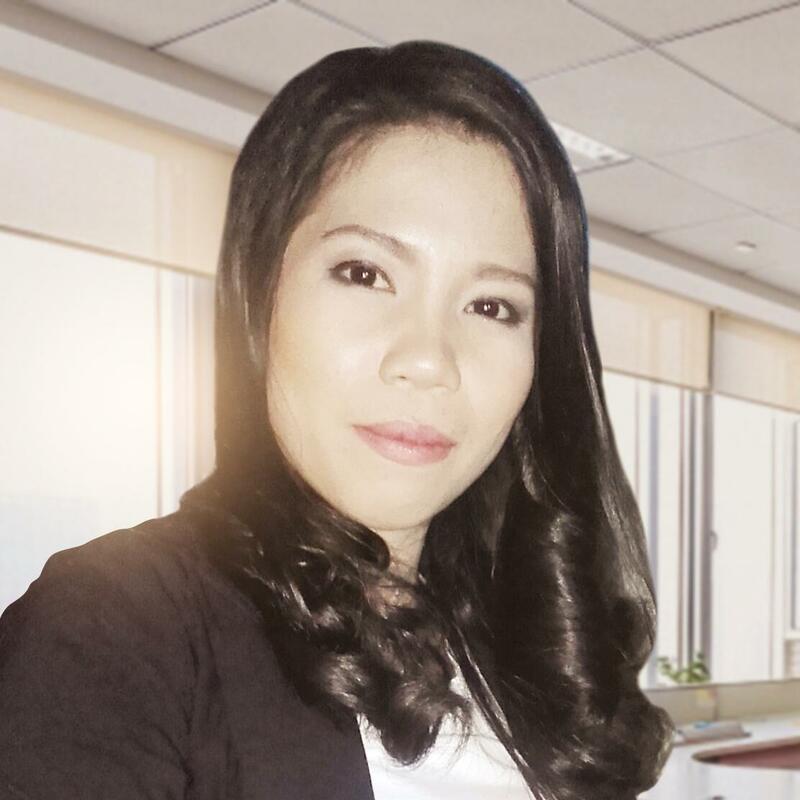 People usually install packaged terminal heat pumps in an opening through an outdoor wall of a hotel, classroom, apartment, and other buildings. Aside from this opening, this system only requires an electrical connection to provide heating and cooling needs for your home. PTHPs utilize the outdoor air as the source of heat during winter and as a heat sink during summer months. The advantage of this system is its affordable installation cost and flexibility. Many HVAC experts consider this system to be among the Classic Air Conditioning and Heating. 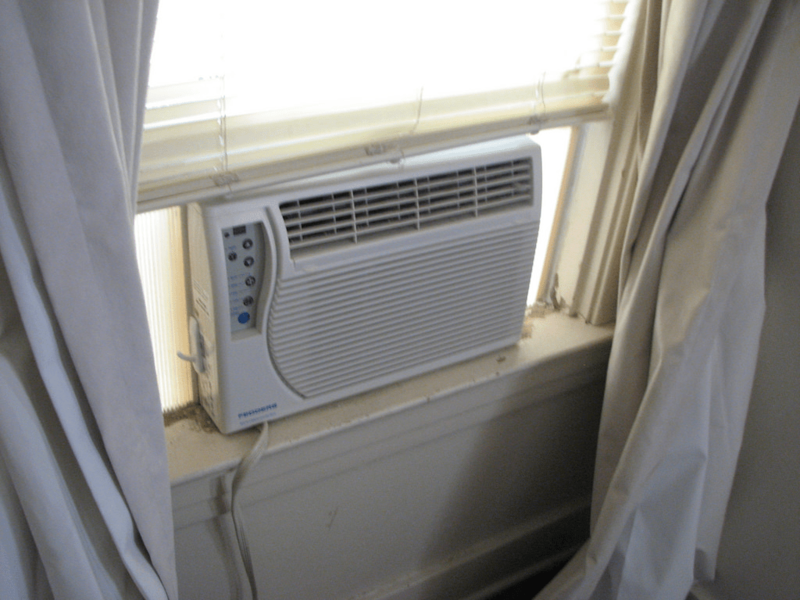 Window air conditioner, as its name implies, is installed in a window or a wall opening. This system can only provide cold air to small areas of a building and cannot function well in a large room. Modern units of this also come with a damper that can give off a fresh outdoor air if needed. An HVAC system is a beautiful home appliance that can provide thermal comfort and better indoor quality to our homes. Therefore, it’s essential that we know about the different types of HVAC systems for us to choose the best system that will our needs.